Caribou Lodge - Harrison Lee Signature Yo-Yo! He became a National Champion at the age of 13, he competes in yo-yo competitions all over the world, and he's been on TV more times than we can count! You guessed it! We're talking about the one and only Harrison Lee! 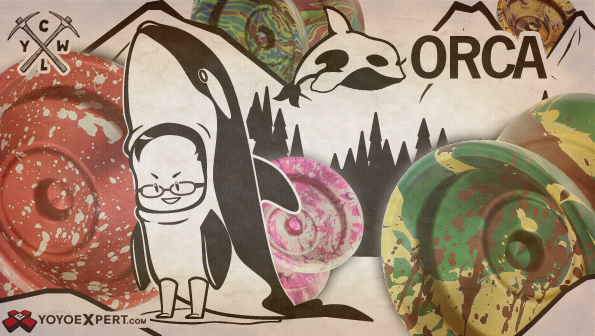 And we are proud to announce his new signature yo-yo from CLYW - The ORCA! CLYW couldn't be happier with their newest model and Harrison couldn't be happier with how it plays, it's everything he wanted in a new return top! The Orca combines the quality and feel you expect from Caribou Lodge with the performance you need in a new yo-yo. It's fast and maneuverable on the string while staying incredible stable and long spinning through combos. 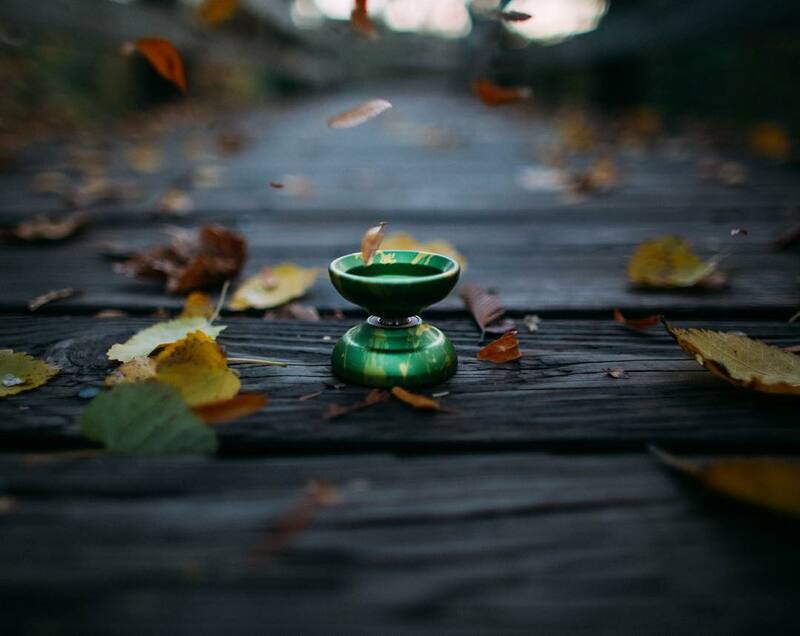 With a shape that's comfortable in the hand and offers competition level performance, this is the perfect yo-yo whether you're throwing in your free time or competing on the World's stage! Featuring some very cool box art by Japanese artist Yuumi Shiga, the Orca really stands out in the new CLYW lineup and is sure to be a standout in your collection!